MEMBERS OF Clare County Council have rejected Department of the Environment warnings not to press ahead with a contentious "ad-hoc" rezoning of 70 acres for industry. The move by the council is one a series of snubs that councillors have delivered to Minister for the Environment John Gormley in drawing up the new greater Ennis development plan. The councillors ignored departmental pleas to dezone land after it found that there was over-zoning in the greater Ennis area and they loosened the rules on one-off housing. 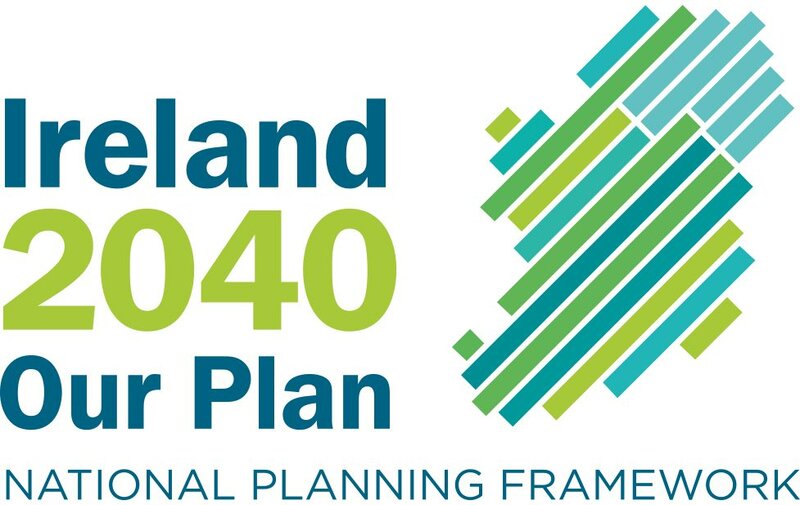 The department has concluded that the adopted plan "does not represent a strategy for the proper planning and sustainable development of Clare". Mr Gormley is now poised to use his executive powers to direct the council to carry out the dezonings and tighten restrictions on one-off housing with the plan now becoming law. The largest single rezoning that went against the wishes of the council planners was a proposal to rezone 70 acres at Beechpark on the outskirts of Ennis from countryside to industrial to facilitate a business campus. Ennis developer Pádraig Howard is promoting the proposal. He believes it will provide 80 to 100 jobs in the short term and expand to a potential 2,000 jobs in the next 10 to 15 years in a "sustainable enterpreneurship campus". 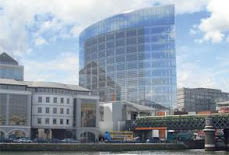 However, county manager Alec Fleming has called on councillors to abandon the rezoning after putting forward a series of planning reasons as to why the site should not be rezoned. In a council report, Mr Fleming urged councillors to "abandon its ad-hoc" industrial rezoning as it would lead to a substantial risk of contamination of the Claureen river and could affect the spawning grounds of protected fish species. In evaluating the proposal, the council's planning unit said: "The site contains some of the best examples of mature forest in the Ennis area and such a habitat could be threatened by any injudicious development." In its submission, the department stated: "If there is a proven demand for such a quantum of zoning, then the council could give consideration to rezoning this land but only where there is no appropriate alternative land which is more closely integrated into the urban area." However, the councillors ignored the pleas of the manager and the Department of the Environment and pressed ahead with the rezoning.